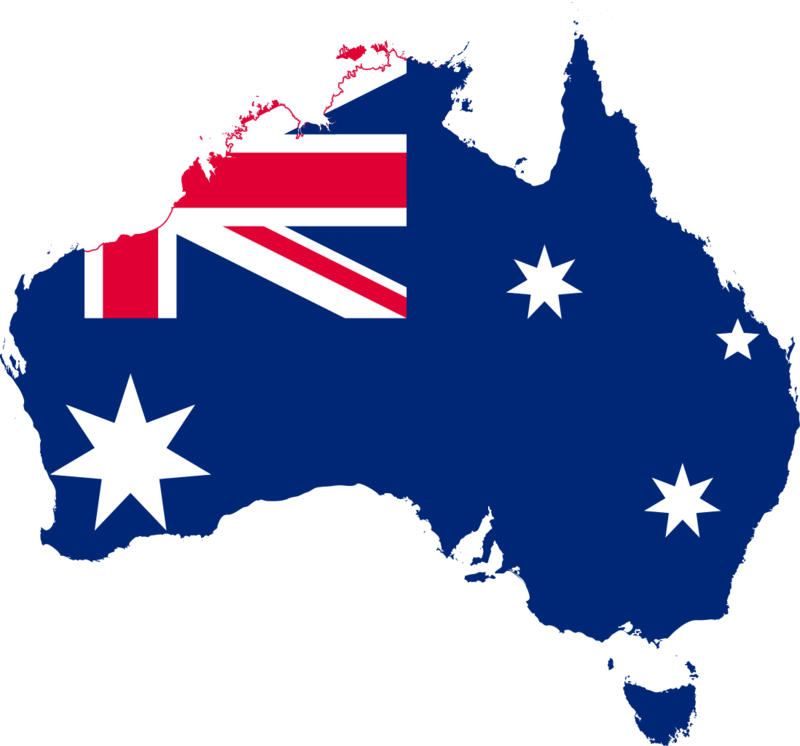 The Australian Government has indicated that the proposed changes to Australian citizenship are back on the agenda for September 2018. Student visa holders who complete studies in Australia before starting the process for a permanent visa through the General Skilled Migration program. In some instances this will see students in Australia for at least 8 – 9 years before they can consider lodging a citizenship application. How to become an accredited Sponsor? You can apply for accreditation if you have a long history of good dealings with us. This includes lodging a high volume of good quality, decision-ready applications and an excellent record of compliance with relevant laws. you will receive priority processing of all nomination and visa applications. have provided details of all Principals / Directors of your business to the department—if the business is a company, a current / historical extract from the Australian Securities and Investments Commission (ASIC) must be attached to the application. If you are a 457 visa holder, have school-going children and reside in South Australia, this news is for you. South Australia state government has proposed a public education contribution fee for 457 visa holders. This affects families on 457 visas whose children attend public schools in South Australia. This move will affect a significant number of Indian families settled in South Australia as they are the second largest group after China, to hold 457 visa in South Australia. These proposed changes are aimed at bringing South Australia in line with some other Australian states and territories and how they manage contributions towards public education. From January 2017, newly arriving 457 visa holders will be required to contribute to the cost of educating their children in government schools. This requirement will then extend to all 457 visa holders from 1 January 2018. The annual contribution payable by a family in South Australia on a 457 visa for 2017 would be $5,100 for each primary school student and $6,100 for a high school student. The proposed changes would allow parents to elect to pay the contribution upfront annually, per semester, per term or in regular instalments. A contribution fee would not be charged if the total family income does not exceed $57,000. A means-test would be used, so that a family with one child at school would not pay the full contribution rate until the gross family income reaches $77,000. The threshold at which maximum fees are payable is increased by $10,000 for each additional child. For the first year, the new charge will only apply to people who arrive in SA from January 1, 2017. From January 2018 it will apply to all 457 visa holders living the state, regardless of when they arrived. Effective immediately (13 September 2016 at 4pm AEST) applications for ACT nomination will not be accepted from overseas residents. If your client is living overseas you will not be able to commence an application for ACT nomination of a Skilled Nominated (subclass 190) visa until the program reopens in 2017. If you have an application for ACT nomination currently ‘in progress’, the application must be submitted, and payment made, before midnight tonight, 13 September 2016 (AEST). You must submit a complete application e.g. all supporting documents attached, as additional documentation will not be accepted after lodgement. This action does not affect Canberra based applicants. You are still able to lodge an application for ACT nomination of the Skilled Nominated (subclass 190) visa if your client meets the current nomination criteria. Can an onshore student visa holder, who has lodged an onshore partner visa application, have their student visa voluntarily cancelled, to allow the BVA associated with their partner visa application to come into effect so they can cease their studies? If the student visa is cancelled, even voluntarily, all bridging visas including the BVA associated with the partner application will cease. The student visa holder will become unlawful and will only be eligible to apply for a BVE with all the restrictions that can entail. Many RMAs (Registered Migration Agents) are asked by clients about their eligibility to apply for Medicare. While clients should be directed to Medicare for answers, these answers are often contradictory and can vary from one Medicare branch to another. 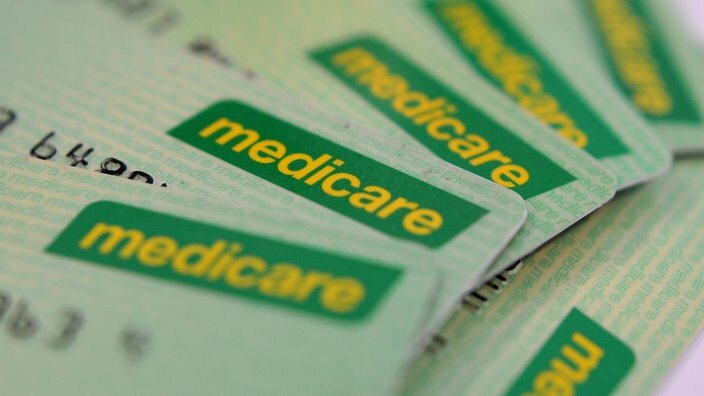 Anka Sahin, MIA Vic/Tas President, has clarified specific common issues with Medicare and has provided this valuable information for the assistance of all MIA Members. 1) Eligibility for Medicare under Reciprocal Health Care Arrangements (RHCA) derives from country of residence, not citizenship of a country (except for Italy and Malta). How does Medicare ascertain a person is actually resident in the country of the passport they are presenting in their Medicare application? RHCA eligibility is determined by the specific eligibility criteria set out in each agreement. Proof of residence can vary for each country. For Finland, Sweden and the United Kingdom (UK), resident status alone is the RHCA eligibility criterion and the visitor can be enrolled in Medicare for the duration of their visa. Malta requires an applicant to be both a citizen and resident and enrolment is limited to six months. A passport from those countries, or in the case of the UK, a National Health Service (NHS) card or one of the other forms of evidence listed in the UK RHCA, is sufficient to establish eligibility under the RHCA, provided that the passport holder nominates the reciprocal country as their last place of residence on the Medicare enrolment form. A non-citizen who nominates one of these reciprocal countries as their last place of residence must provide a valid European Health Insurance Card (EHIC) bearing the initials of the relevant country. Where an EHIC or NHS card is unavailable, two substantial residency documents are acceptable. For Belgium, Italy, the Netherlands, Norway and Slovenia, eligibility depends on the visitor’s membership of their home country’s national health insurance scheme (Evidence must be provided). In these cases, the visitor can be enrolled for the duration of their membership of their particular scheme as shown on the relevant documentation, or the duration of their visa, whichever is the shorter (with the exception of Italy which is limited to six months). 2) What is the different for applicants from Italy and Malta? To be eligible under the RHCA with Italy, a person must be citizen and eligible for services under the National Health Legislation of Italy . Period of RHCA eligibility is limited to six months. To be eligible under the RHCA with Malta, a person must be a citizen and resided in Malta prior to arriving in Australia. Period of RHCA eligibility is limited to 6 months. 3) What evidence would, for example, a Polish citizen who was resident in the UK and registered with that relevant health system for several years be required to provide with a Medicare application? A non-citizen that resided in the UK prior to arriving in Australia would be required to provide evidence of valid EHIC or NHS card. If this is not available they would be required to provide two substantial residency documents. 4) Is a person from an RHCA country on a bridging visa eligible for Medicare or to renew their expired Medicare card? Is there any difference between these two procedures? A person from a RHCA country can enrol in Medicare or extend their Medicare RHCA eligibility providing they meet the eligibility criteria set out in that country’s RHCA. A person must also hold a valid visa (including bridging visas) to be eligible under RHCA. 5) The definition of ‘Australian resident’ in Section 3 of Health Insurance Act 1973 includes Remaining Relative Visa applicants onshore as eligible for Medicare, but excludes their dependents? Is this correct? Under the Health Insurance Act 1973, an applicant for permanent residency is eligible for Medicare if they either have permission to work in Australia, or have a spouse, parent or child that is an Australian citizen or permanent resident visa holder. Each person must met the eligibility criteria. 6) Is a person who has applied for a permanent visa offshore and who then comes onshore, eligible to access Medicare if they are ‘resident’ in Australia? 7) Can you explain how the Medicare and the DIBP IT systems interact? DHS also electronically receives a status or outcome of an application (that is, lodged, granted, withdrawn or refused). 8) Onshore Parent Visa applicants are not usually eligible for Medicare, however is there an exception for parents from the RHCA countries? Parent visa applicants are not generally eligible for Medicare, however, if the applicant is from a RHCA country and meets the eligibility criteria set out in the agreement they are eligible for Medicare under that RHCA. 9) What are the rules around eligibility for Medicare for Australian citizens and residents who have been away from Australia for extended periods of time? 10) Are student visa holders who have applied for onshore Partner Visas immediately eligible for Medicare? The DIBP has released an information sheet on changes to the Subclass 457 Accredited Sponsorship criteria. The changes will be implemented from 1 July and those sponsors who have already obtained accreditation will be able to lodge a sponsorship variation after 1 July 2016. Lower number of 457 primary visa holders sponsored, now 10 (previously 30), over longer period of 24 months (previously 12 months). All Australian employees to be paid in accordance with an Enterprise Agreement or an internal salary scale that reflects current market salary rates. Fair Work High Income Threshold ($136,700 at 1 July 2015) and the occupation ANZSCO Skill Level 1 or 2. $75,000 and the occupations classified as Skill Level 1 or 2, with the exception of specific occupations. 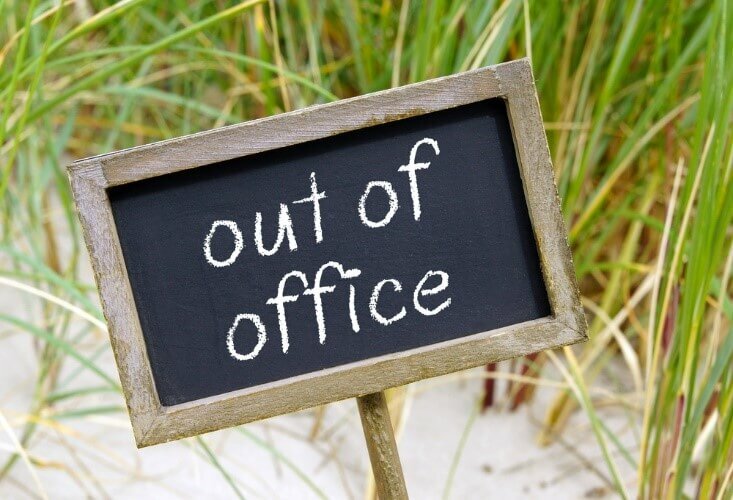 30 Mar I Need To Leave My Employer – What Is Going To Happen? One very common question that I receive from Subclass 457 visa holders is: I need to leave my employer – what is going to happen? The events that may occur following the termination of your employment does depend on the visa that you hold. In this post, I will outline the various consequences that may result when you end your employment. Firstly, you need to ensure that your prospective employer is eligible to sponsor you for a 457 visa. This generally means that they need to hold Standard Business Sponsorship and that this sponsorship is valid (or that they are eligible and willing to apply for this). Your prospective employer will need to lodge a 457 nomination application and have this approved before you can start employment with them. As a 457 visa holder, you can only work for your sponsoring employer and in your approved role. The exception to this is when you are changing your employer and 457 visa sponsor. Even after the 457 nomination application for your new employer has been approved and your sponsorship has changed to this new employer, you can continue to work for your former employer and sponsor to ‘fulfill a requirement to give notice of termination of employment’. Basically, you are allowed to fulfill the terms of your employment contract and serve out any required notice period. Your 457 visa is subject to condition 8107 – this condition requires you to remain employed in your nominated role with your sponsor. If your employment ceases, then your employer is obligated to notify the Department. If more than 90 days has passed since your last date of employment, then you are considered to be in breach of condition 8107 and the Department may issue you with a Notice of Intention to Consider Cancellation. If you intend to lodge another visa application, then you can discuss this matter with the Department and see if they can give you a little extra time to prepare and finalise the application (evidence supporting your claim that you will be lodging a genuine application may help you case). 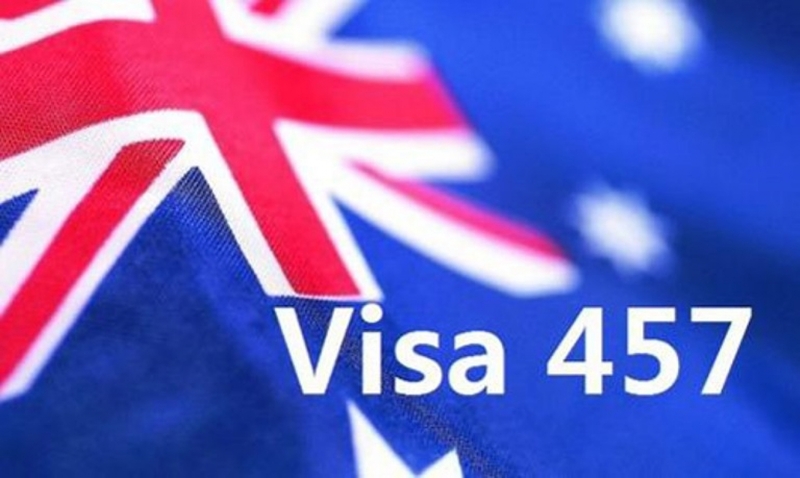 If your employer notifies the Department that you have ended your employment and you are outside of Australia, then the Department can cancel your 457 visa without notifying you. Once you have ceased employment, you can make a written request to your former employer and request that they cover the reasonable cost of your departure. Your former employer is obligated to cover this cost if it receives such a request.